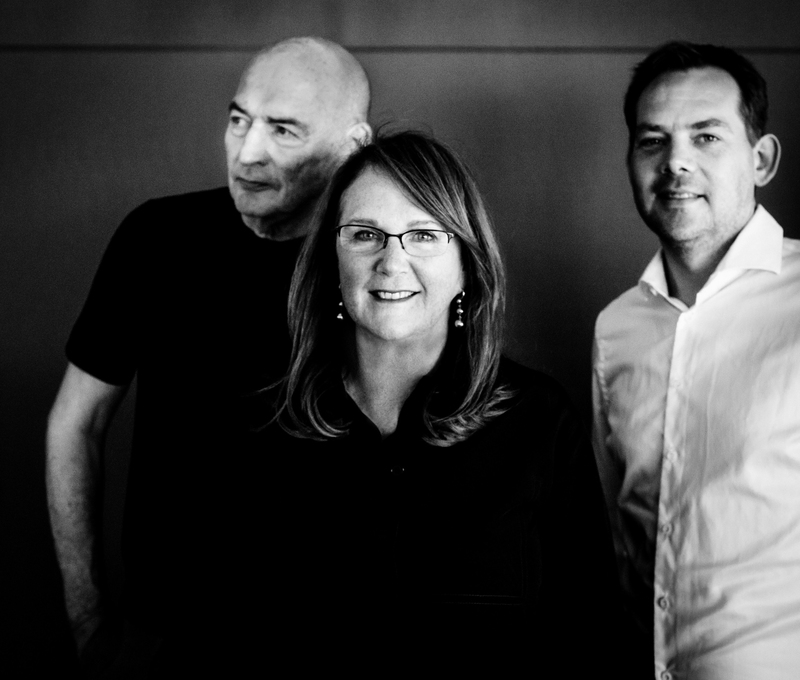 Rem Koolhaas, Naomi Milgrom and David Gianotten. Photo by Fred Ernst. 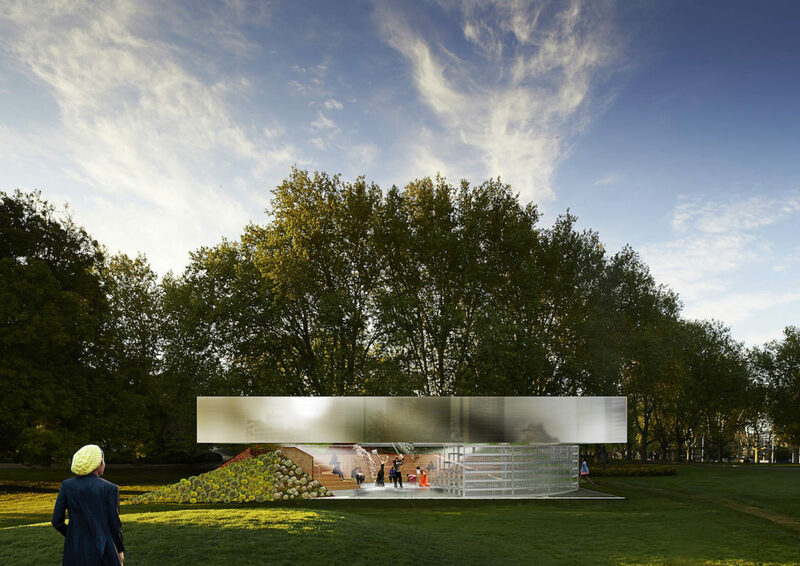 MPavilion 2017 is designed by Netherlands–based architects Rem Koolhaas and David Gianotten of OMA. Taking its cues from the ancient amphitheatre, MPavilion 2017 blurs the lines between inside and outside, in a skilful yet empathetic manipulation of the surrounding landscape in Melbourne’s Queen Victoria Gardens. 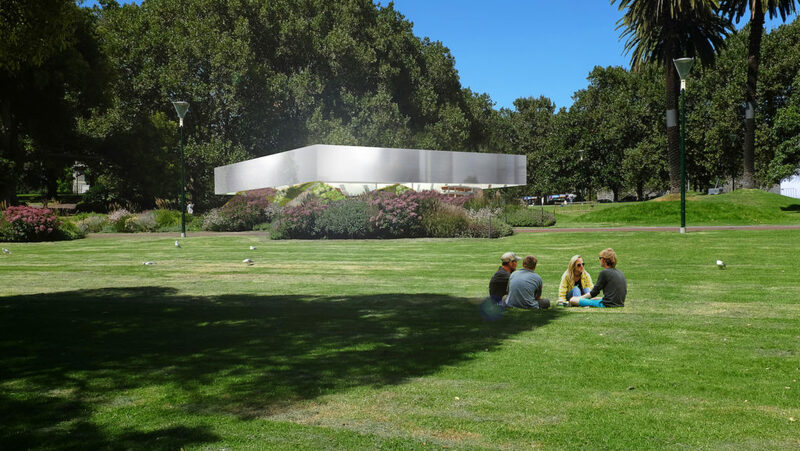 OMA’s MPavilion seeks not only to employ the qualities of the amphitheatre, but to build on them, bringing to life a flexible space that can function as both stage and playground. Comprising a circular wooden amphitheatre with a rotatable component, MPavilion allows interaction from all angles — the pavilion opens up to the backdrop of the Melbourne skyline. With an exterior clad in bright and saturated local flora, the structure integrates with the landscape, contrasting with the excavated amphitheatre inside. Overhead, an aluminium cladded steel grid supports a translucent roof to shield visitors from the elements while still allowing sunlight to permeate. Lead architects: Rem Koolhaas and David Gianotten. Architectural project team: Laurence Bolhaar, Paul Jones, Miguel Taborda, Eve Hocheng and Fedor Medek. “MPavilion 2017 is a public venue on an intimate scale. 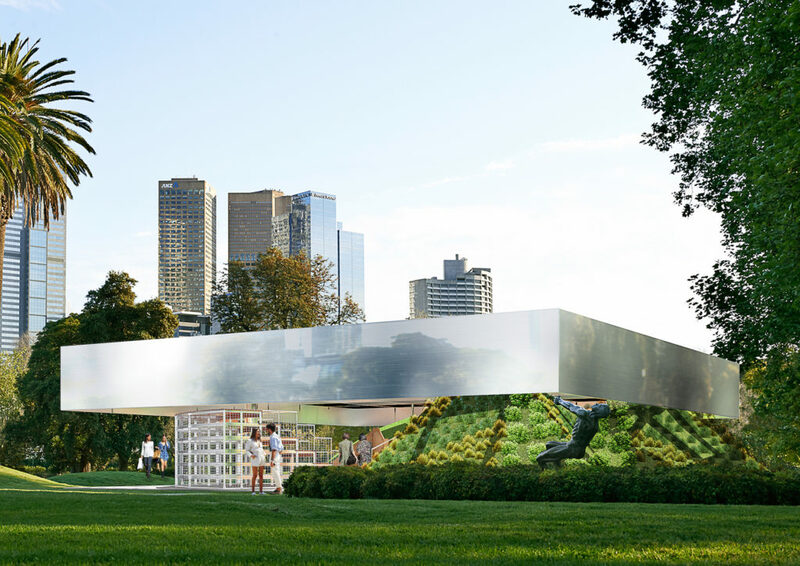 Located in the Queen Victoria Gardens in the centre of Melbourne’s Southbank Arts Precinct, MPavilion intends to draw the community in and act as a cultural laboratory. 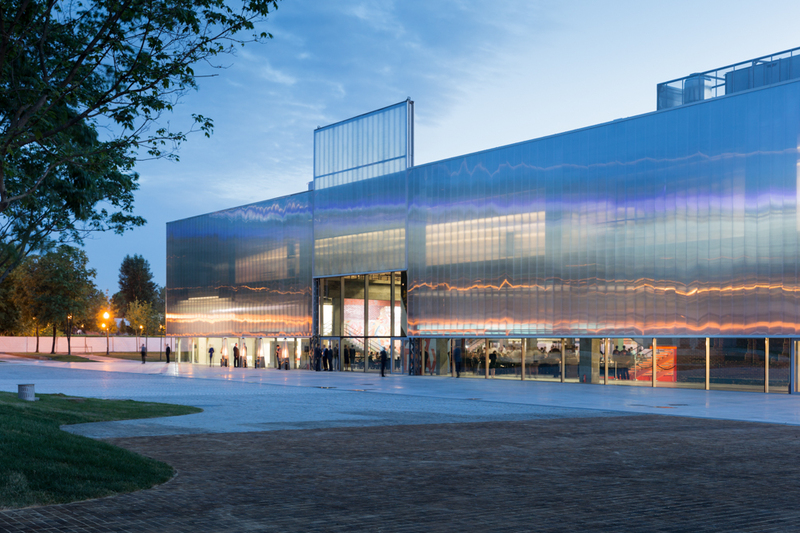 OMA has designed a temporary structure that, along with providing space for performances, entertainment and events, can also perform itself. MPavilion’s ground plan is shaped by two grandstands – one fixed, the other movable. Together they determine the setup of the performance space. The larger static grandstand is excavated from the surrounding landscape and embedded in twelve different species of indigenous plants, giving a sense of the Australian setting. 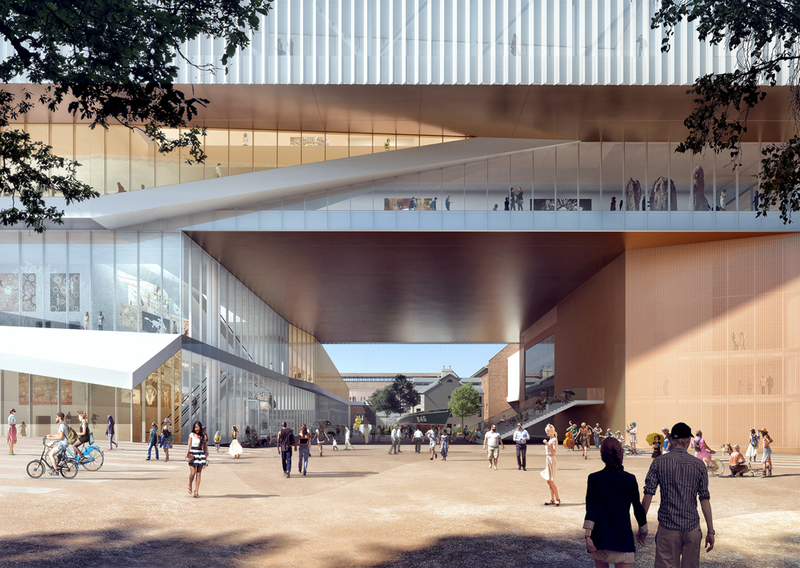 The smaller grandstand can rotate, allowing it to shift functions from seating to stage, blurring the distinction between performer and audience. As one complete structure, the sum of its parts, the pavilion becomes a modern-day amphitheatre, one that mixes the spectator and the spectacle. 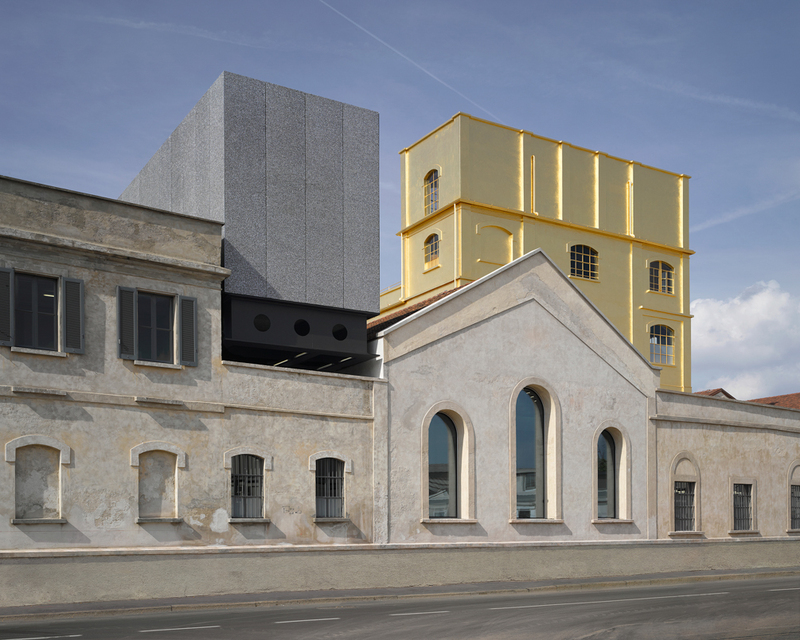 OMA is an international practice operating within the traditional boundaries of architecture and urbanism. 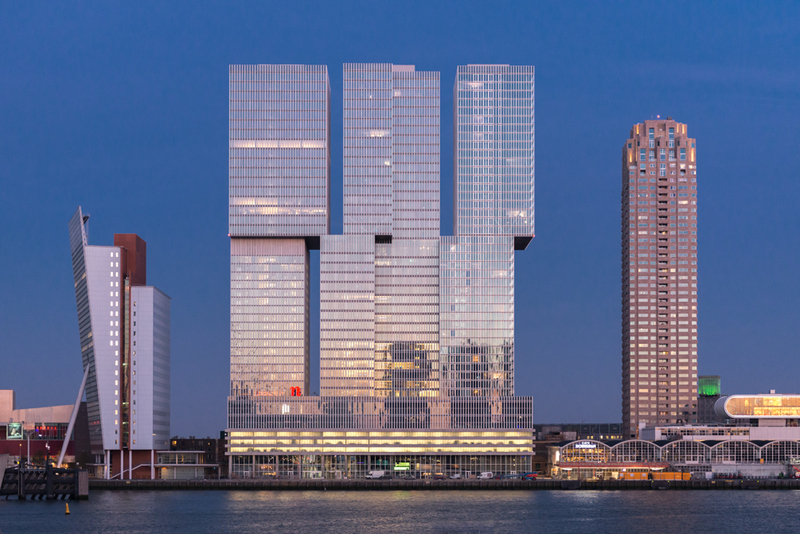 Led by nine partners, including MPavilion 2017 architects Rem Koolhaas and David Gianotten – plus Ellen van Loon, Reinier de Graaf, Shohei Shigematsu, Iyad Alsaka, Chris van Duijn, Ippolito Pestellini Laparelli, Jason Long – OMA maintains offices across the world in in Rotterdam, New York, Beijing, Hong Kong, Doha, Dubai and Perth. 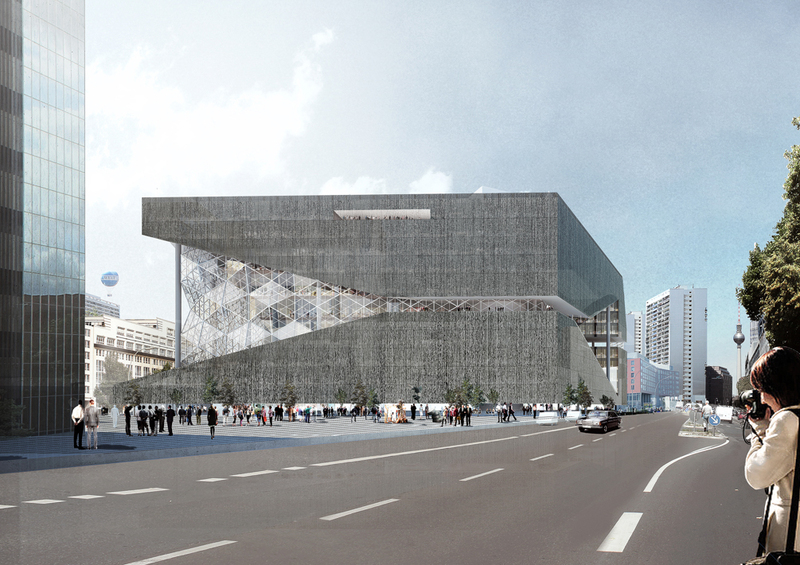 Rem Koolhaas founded OMA in 1975 together with Elia and Zoe Zenghelis and Madelon Vriesendorp. After graduating from the Architectural Association in London, in 1978 he published Delirious New York: A Retroactive Manifesto for Manhattan; in 1995, his book S,M,L,XL summarised the work of OMA in “a novel about architecture”. 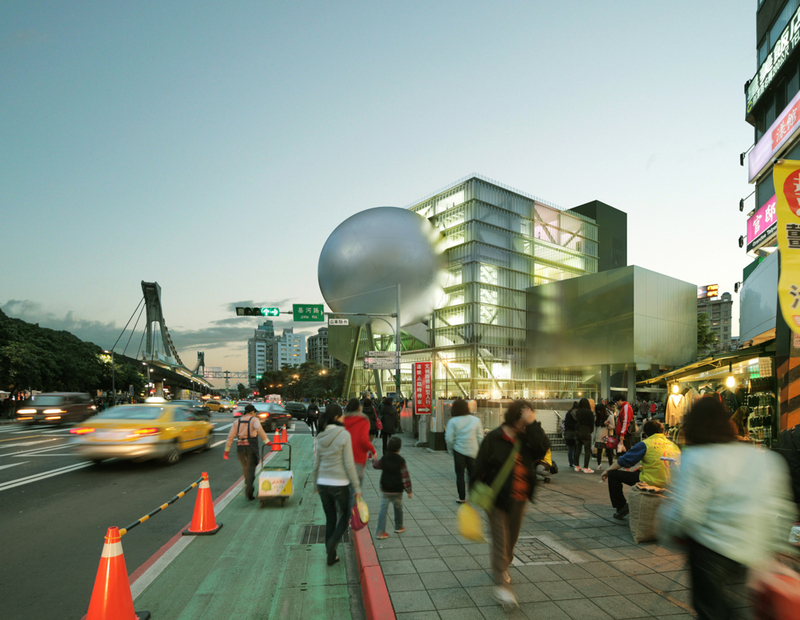 Currently, he leads both OMA and AMO – the research arm of OMA, operating in areas beyond the realm of architecture, including media, politics, renewable energy and fashion. Rem is also a professor at Harvard University, where he conducts the Project on the City, a research program investigating changing urban conditions around the world. In 2014, he was director of the 14th International Architecture Exhibition of the Venice Biennale, entitled ‘Fundamentals’. David Gianotten is managing partner–architect of OMA, overseeing the management, business strategy and growth of the company worldwide. 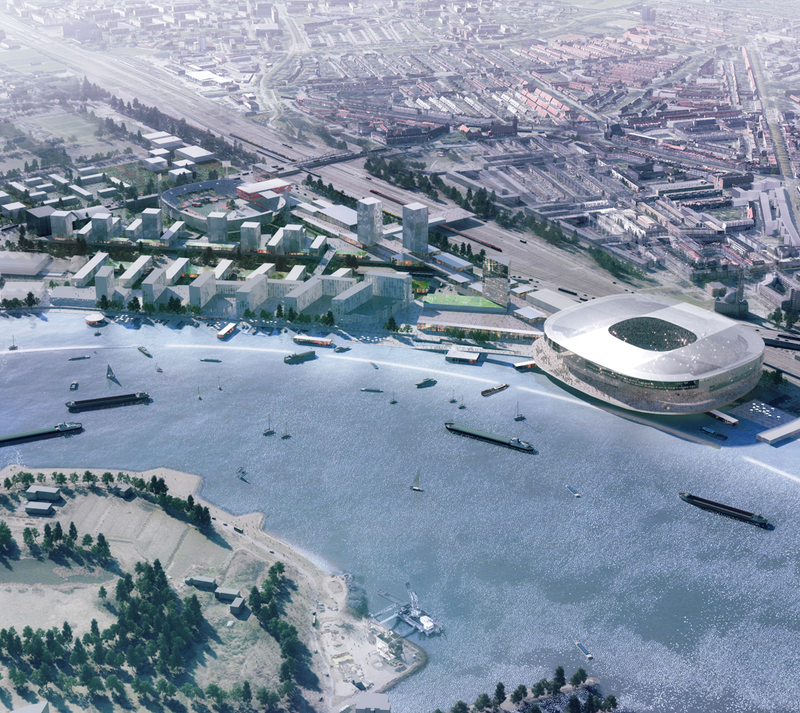 As partner-in-charge he also oversees the design and construction of various projects, including the Taipei Performing Arts Centre; the masterplan of Feyenoord City and the new Stadium Feyenoord; the KataOMA resort in Bali and more recently the New Museum for Western Australia. As acting partner-in-charge of OMA’s Hong Kong, Beijing and Perth offices, and the director of OMA Asia, David leads OMA’s Asia-Pacific portfolio. While stationed in Hong Kong, he was responsible for the Shenzhen Stock Exchange headquarters, completed in 2013; the final stages of the CCTV headquarters in Beijing; and OMA’s conceptual masterplan for the West Kowloon Cultural District in Hong Kong. David is also one of two directors at the recently opened OMA branch office in Australia. Main photo by Earl Carter.